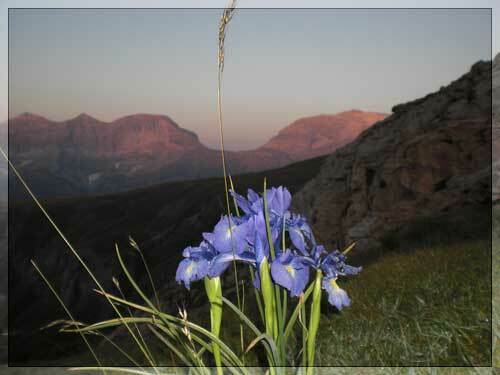 The Aragonese mountains are among the most interesting places in the world from a biological point of view. Many circumstances take place here and help to maintain a great biodiversity of species and atmospheres. 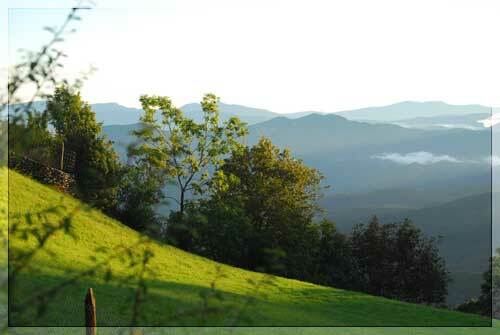 The influence of the Mediterranean, Atlantic and high mountain climate bring about a surprising diversity of habitats in Sobrarbe. 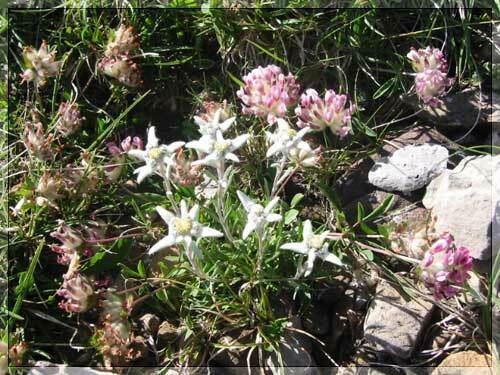 The relief, the increase in height, resulting in a temperature drop and greater precipitation, or the solar exposure of slopes, sun-bathed or shaded areas, determine considerable differences in flora and vegetation. 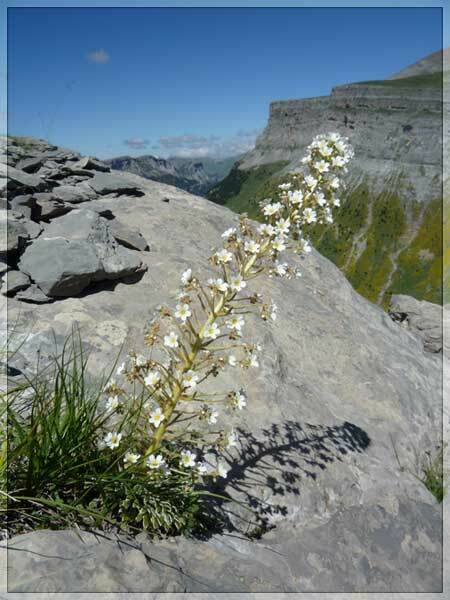 In the higher areas we find a typically alpine flora, featuring a large number of endemic species from the Pyrenees. As you go down you notice how vegetation changes completely and you discover new species that are typically Mediterranean. In these varied habitats several animal communities find shelter. 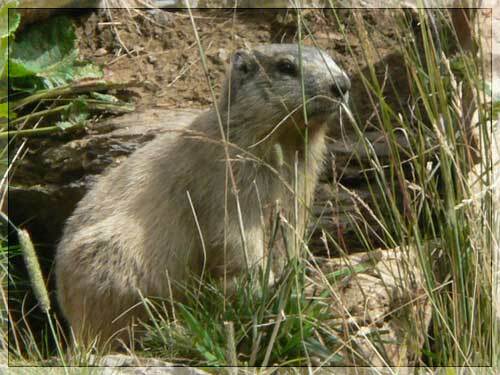 The most common mammals include chamois, marmot, or otter, that can be found more and more often in the rivers of the Sobrarbe. 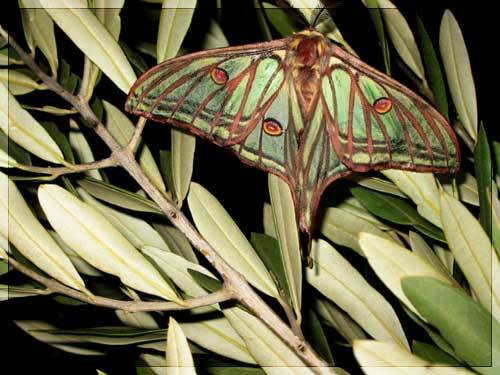 Noteworthy are the amphibians such as the newt and the Pyrenean frog, birds such as tarmigan, grouse and the iconic bearded vulture or invertebrates such as the beautiful Spanish moon moth.